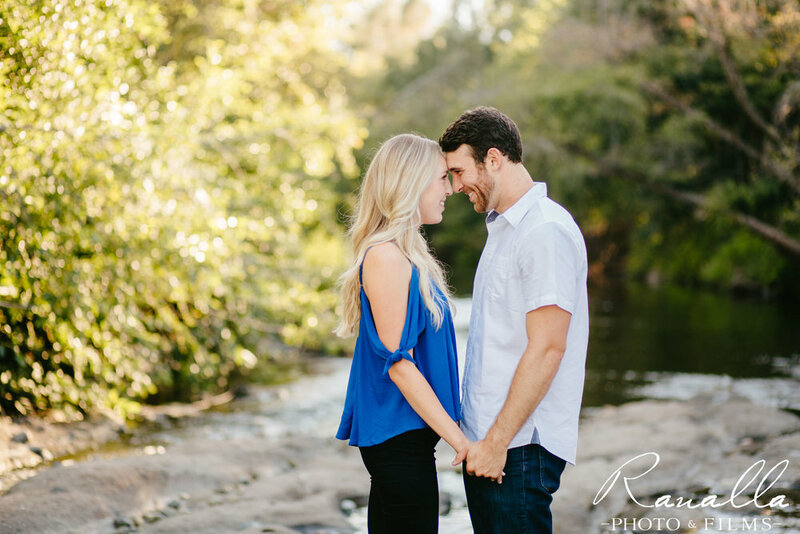 Mayela and I cannot express how much we love this engagement session in Upper Park. 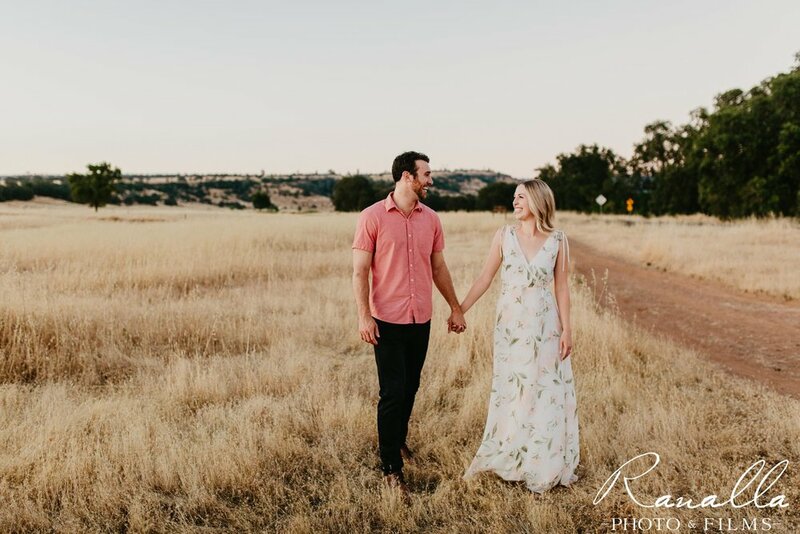 Chico holds so many incredible locations for engagement photos, but Upper Bidwell Park is our most favorite. Everywhere from Wildwood Park, around 5 Mile, up to Horseshoe Lake, and up past Bear Hole, are beautiful places. But a location is only so much, hanging out with our clients in these spots is the best part. You can see how much fun Paige and Kyle are from these photos. Once they were in a pose, they made it there own. 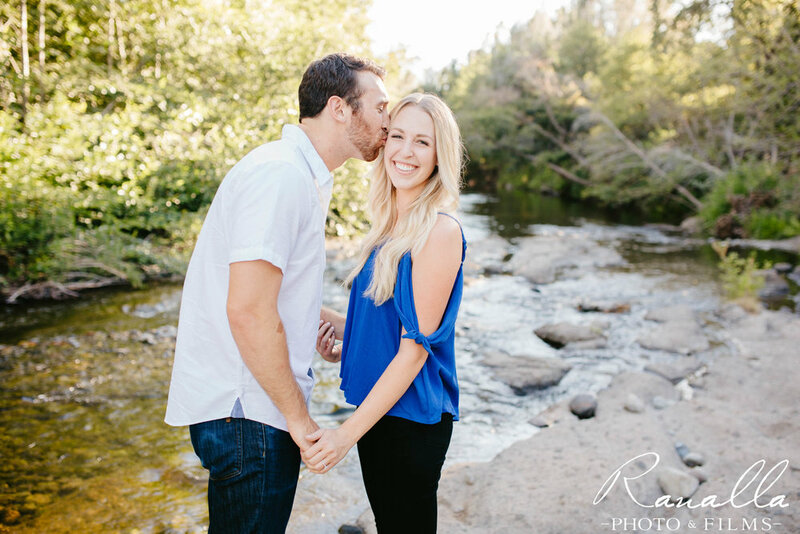 Our goal is to always allow photos to reflect our couples personalities, and these do just that. 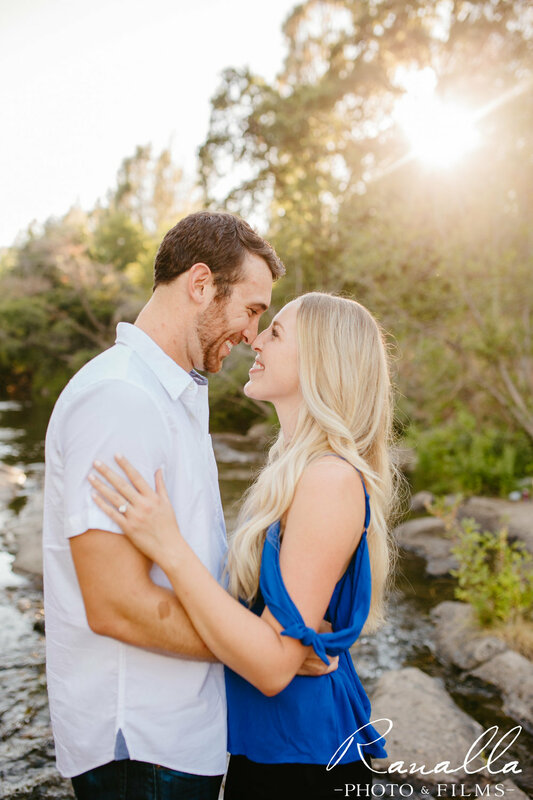 Thank you Paige and Kyle for having us to capture such an incredible time in your lives!